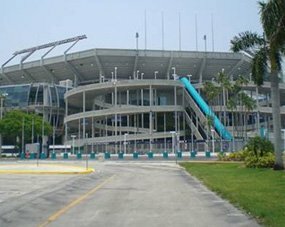 Looking for Hotels near Port Everglades with Shuttle Service? Look no further than our pet-friendly, smoke-free hotel Quality Inn & Suites. We provide all of our guests with free access to a huge parking lot. 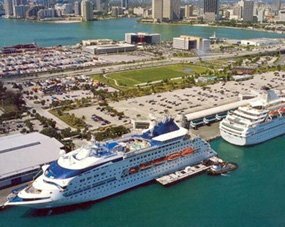 Our hotel is within minutes of Port Everglades and other cruise ports, as well as the Fort Lauderdale Hollywood International Airport. If you need a ride to these locations our hotel shuttle can take you for a small fee and bring you back to the hotel. Our hotel is a perfect choice for cruisers. We offer amenities like a free continental breakfast and free WI-Fi. Book your room directly with our hotel in order to receive the lowest rate possible. 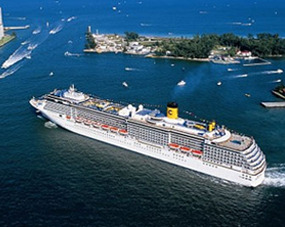 Hotels near Port Everglades with Shutter Service like Quality Inn & Suites can be hard to find. Fortunately we are only a phone call away. You can also visit our website and book a room directly by clicking on the "book now" link. Our rates are very affordable and we are close to all the greatest attractions like beautiful beaches, concert and sporting venues, an exciting nightlife, shopping, and much more. 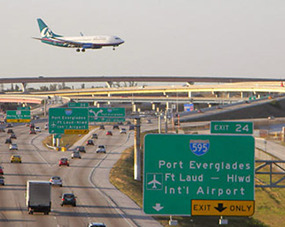 We offer round-trip shuttle service to these locations for a small fee. You can also lounge at our heated pool and relax in your spacious guest-rooms. We offer laundry, housekeeping, car rental service, and more. You will love all of our modern amenities and awesome cruiser deals!